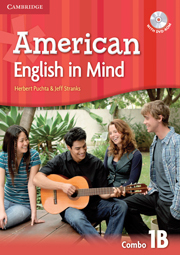 This 24-page reader in American English complements the grammar and vocabulary in Connect Student's Book 4. It includes engaging illustrations. Tasks to review students' comprehension are available on the Connect Teacher's Support Site. Plot summary: Mark is deaf and has always been a quiet boy. In school, he is bothered by the prejudice of other students. One day things change for Mark when he helps two classmates. Others begin to see him differently—and he begins to see himself differently, too. 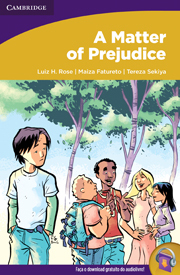 When Mark and his classmates work together on a project, they all learn a valuable lesson on diversity and citizenship.